The warm summer days are gradually making way for the moody autumn weather. While nature prepares for what lies ahead, we wrap ourselves up in the finest materials. The new Artu Napoli autumn and winter collection helps us with the transition to the changeable weather and darker days with its warm colours and soft fabrics. Hello autumn, welcome winter: we’re ready. 100% Cashmere sweaters, cardigans and scarfs. Very soft touch guaranteed. 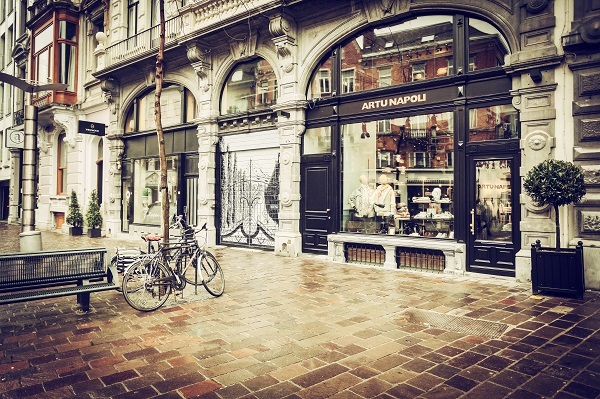 As of September 2018, entrepreneur and fashion expert Nina van Pollaert is open for business in her own Artu Napoli shop in the charismatic city of Ghent. Situated at the Vlaanderenstraat 8. The daily hosting will be in the capable hands of Laura Van Caelenberg.